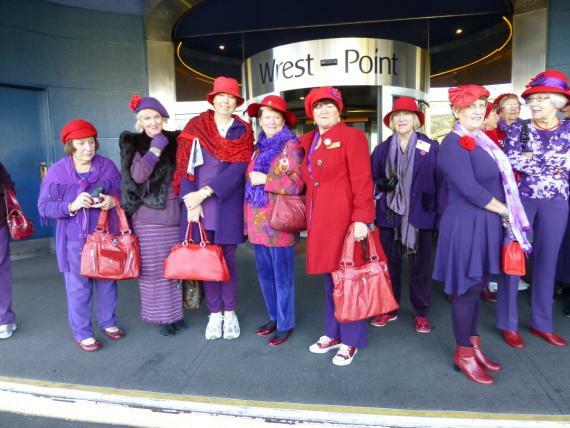 Description: We have been registered for 3 years (as of 2015) and are a very active group – We meet on the 3rd Thursday of every month. We have now run two very successful conventions. 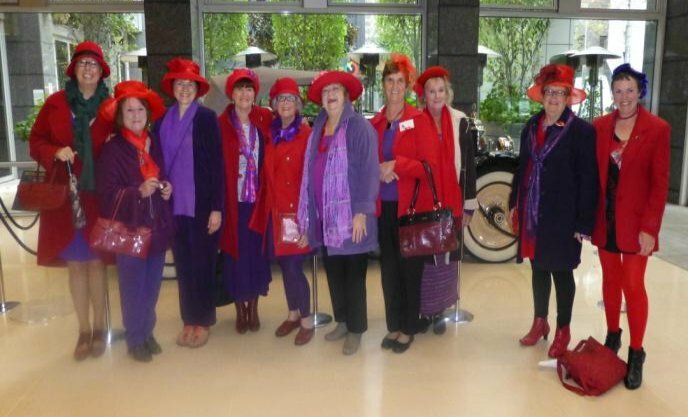 Queen Travelot is also an Ambassador for the Red Hat Society.